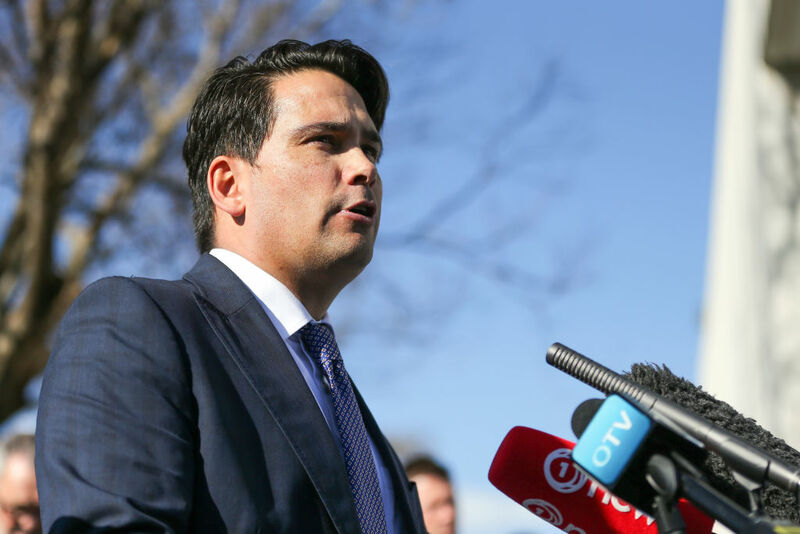 National leader Simon Bridges says an "emotional" junior staffer was responsible for deleting a petition against New Zealand signing the UN Migration Compact. Speaking to media this morning, Bridges said when that comment was made to The Spinoff website yesterday, it was his understanding that this had been the case. The petition would not be put back up, he said – "what's done is done". The petition, now deleted, said that the compact "defers our immigration policies to the UN. It also restricts the ability of future Government to set immigration and foreign policy, and to decide which migrants are welcome and which aren't". Will the UN become the governing body of the whole Earth? It certainly seems that's the way things are going. A bit rich blaming a "junior staffer". You are the boss, you accept responsibility.